According to a set of four screenshots received and published by NeoWin, the great Microsoft Account rebranding that will overcome the aging, and flailing, Live brand may be little more than a paint-over at first. Now, why bring you these images, assuming that they are real, if they only show Microsoft running a find/replace on its sites? Because if this is all that Microsoft does in regards to a redesign and refresh as it moves from Live to Microsoft Accounts, it will be a mistake. One reason that Live as had such a hard time in the market is that its web interface(s) are disjointed, hard to use, and generally poorly designed. And of course, simply rewriting small bits of text will not change that. 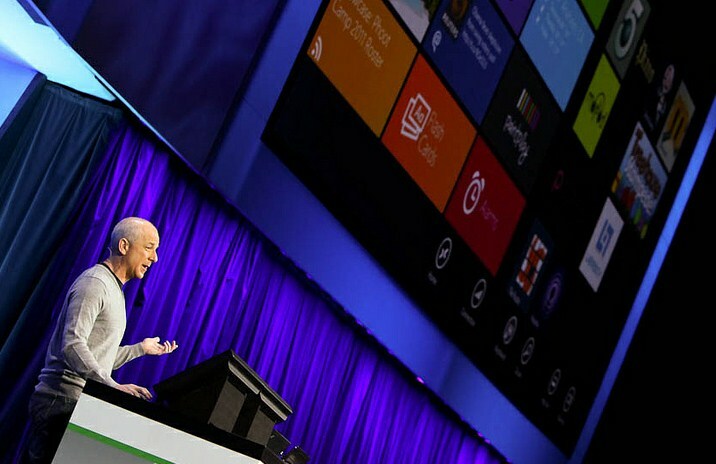 Therefore, I had hoped that by the time Microsoft Accounts become the norm (best guess: right before when Windows 8 lands), Microsoft would have rejiggered its suite of web (cloud) products that are going to be core to Windows 8. After all, the integration of Hotmail into the Windows 8 Start Screen is great, but if I have to use the relics of Live to use Hotmail on any other computer, indeed, even my own machine when not in the Metro interface, that will be quite the dissapointment. So, here’s to hoping that these are very early shots, and that there is much, much more coming. Read next: Sequoia Capital said to be expanding to Brazil? Well yes, said by Sequoia.